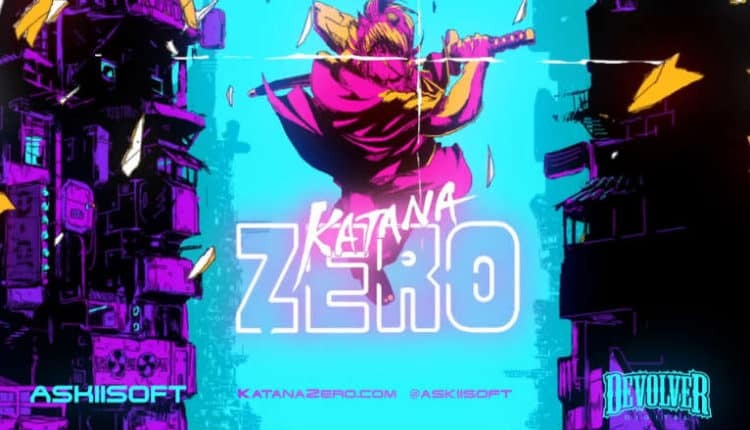 Katana Zero is a Fantastic Looking Blood-Soaked Ninja Indie | Nerd Much? 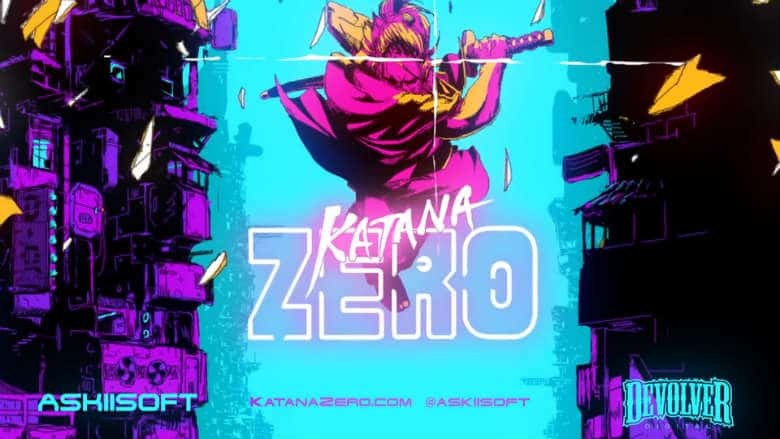 Update: See our Katana Zero Review here. Devolver Digital has been on fire of late with some of the indie games that they’ve been publishing. And if we look specifically at the ninja-themed action genre, they did the world a solid by getting The Messenger into our hands. But The Messenger was rated E10+. So to satiate you bloodthirsty sword enthusiasts, the publisher is giving us our first public glimpse at Katana Zero. As The Dragon, you’ll have a ton of combat options at your disposal to get the job done. You can attack and dodge, of course. But you can also deflect bullets back at enemies, set traps, plant explosives and more. Developed by Askiisoft, the team promises that “each level is uniquely designed for countless methods of completion.” They encourage creativity or spontaneity, whatever you prefer to get the job done. The studio also touts “an enigmatic story” that you’ll witness play out via in-game cinematics as you trek your way through levels. Askiisoft and Devolver Digital confirmed that the game will be coming to PC in March via Steam. But as far as consoles go, they’re being a bit vaguer. I’m sure we’ll find out in the coming months exactly what their intentions are on that front. But if Devolver’s recent track record is any indication, it’s a pretty safe bet that Switch owners can expect to see Katana Zero in the Nintendo eShop. Hopefully, the game itself is as good as the Katana Zero trailer lets on. But with proven hits like The Messenger and Gris, and exciting titles like Ape Out on the way, Devolver Digital’s track record is pretty impressive these days.